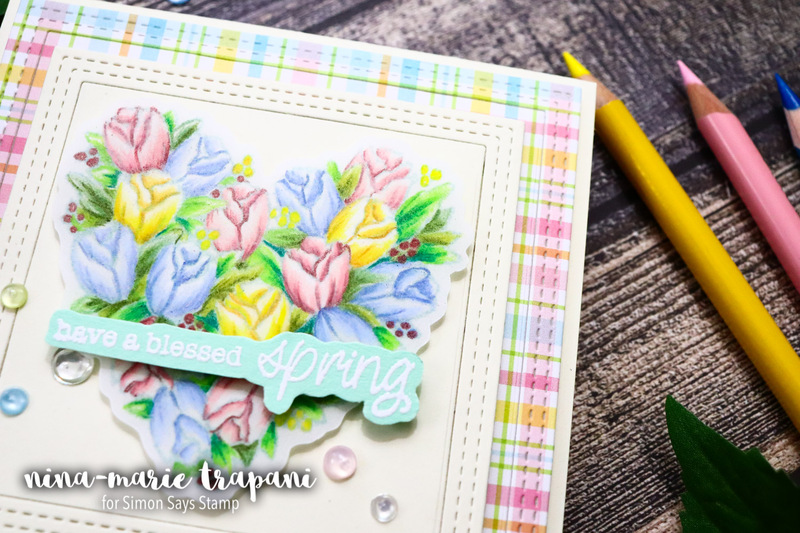 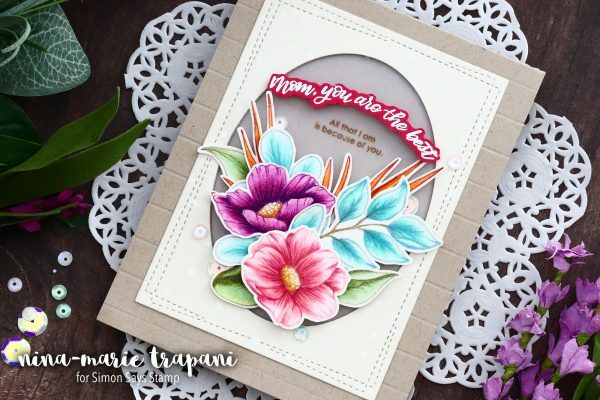 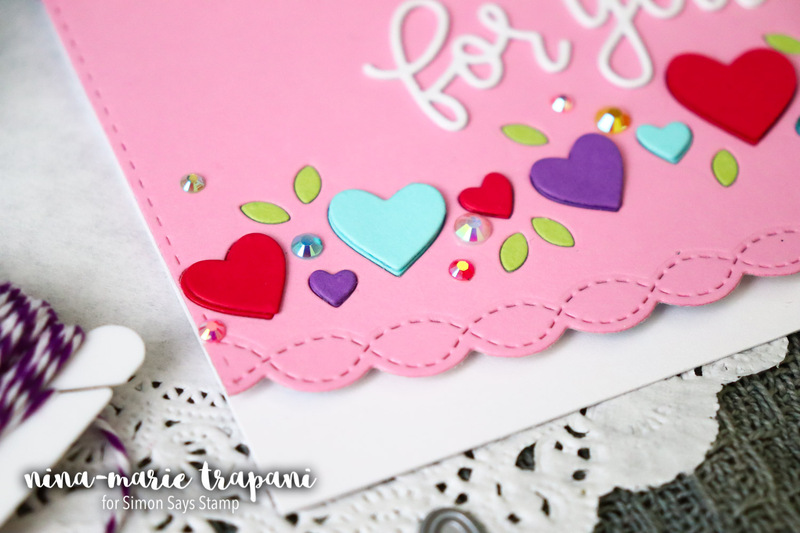 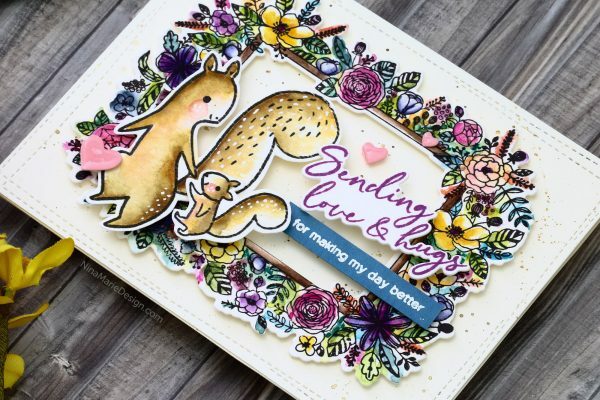 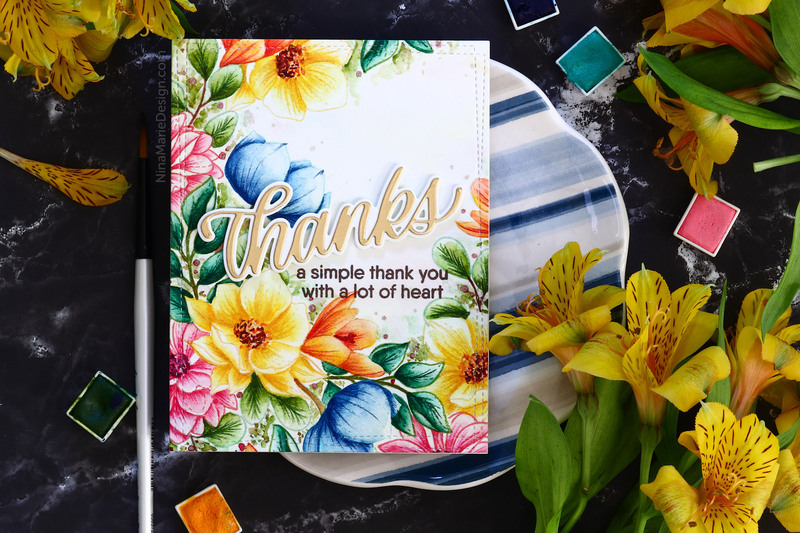 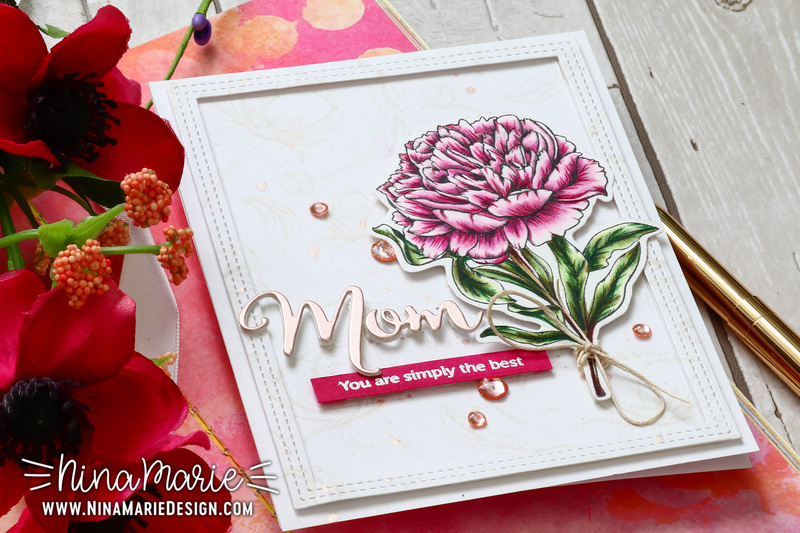 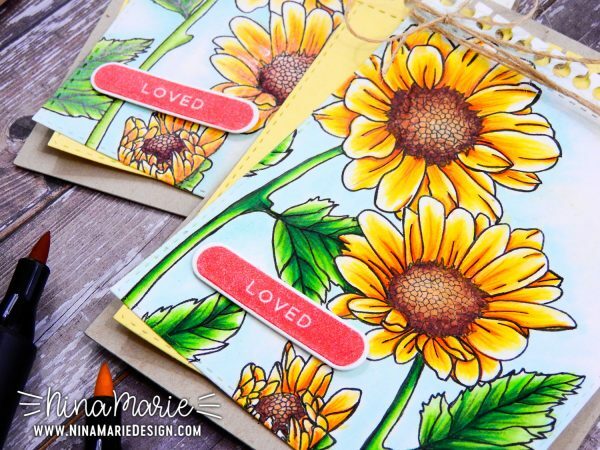 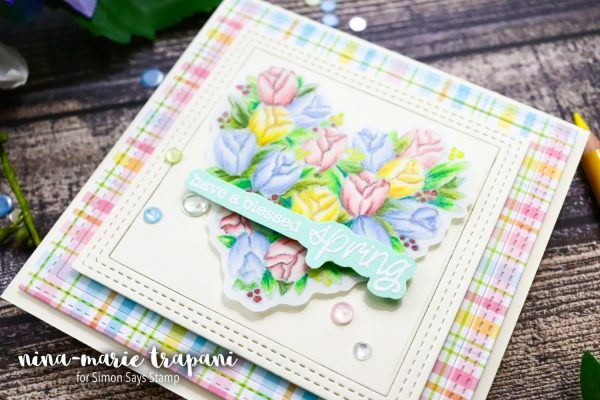 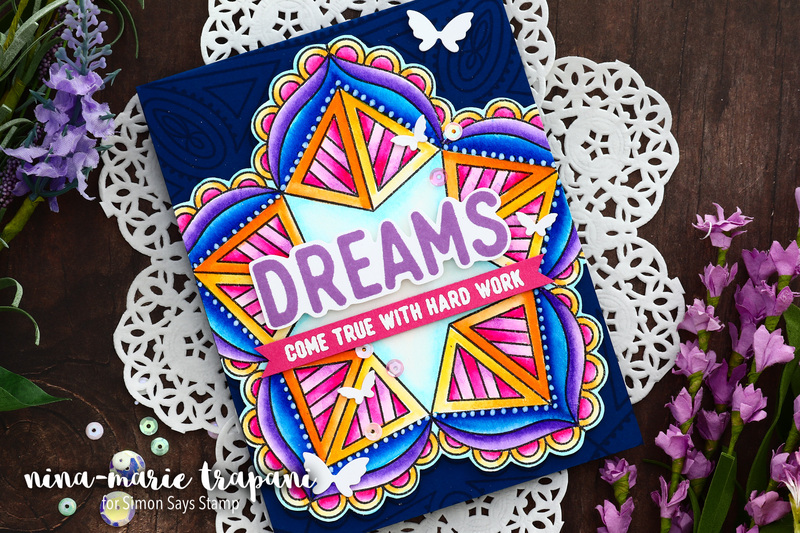 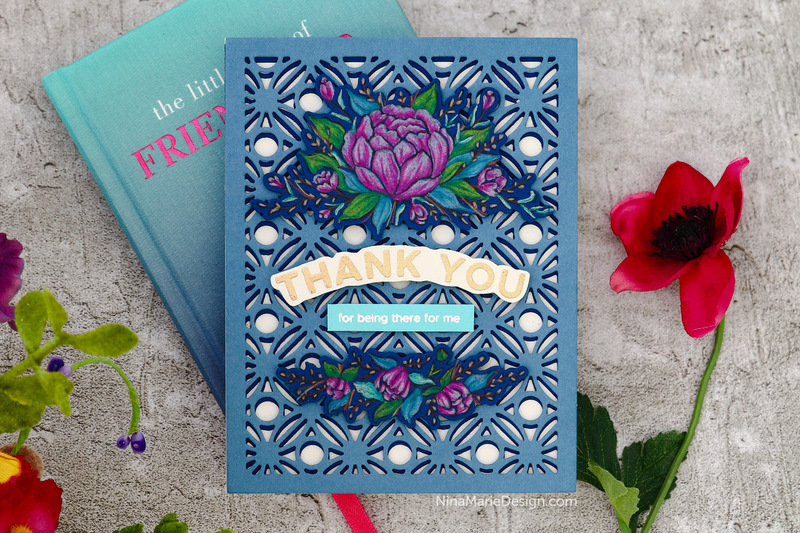 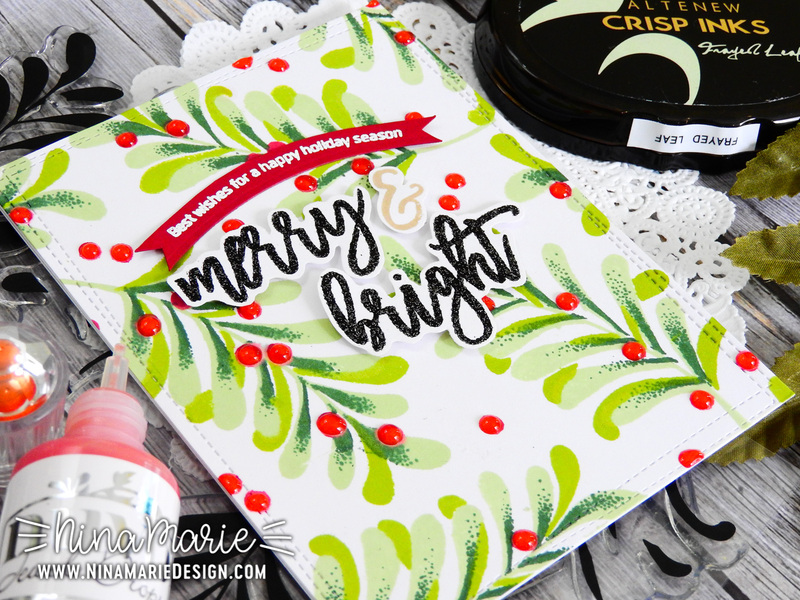 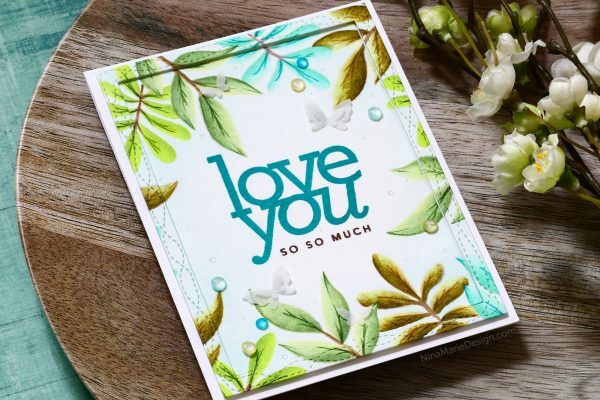 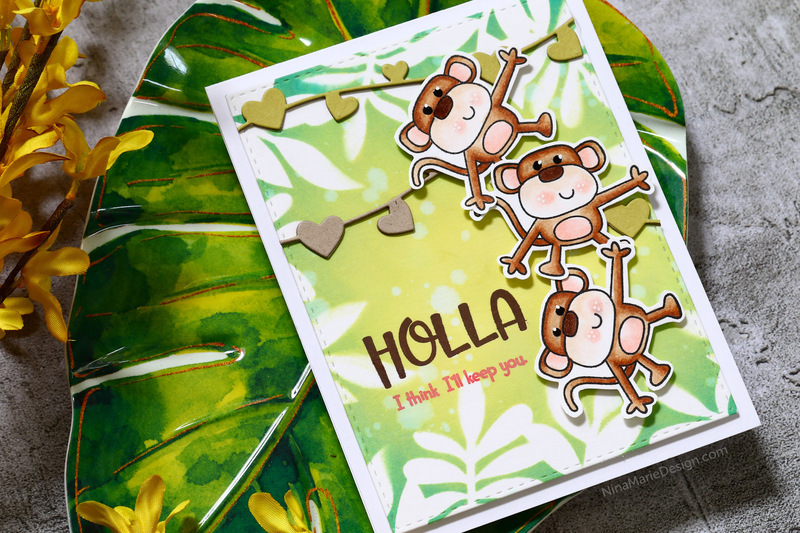 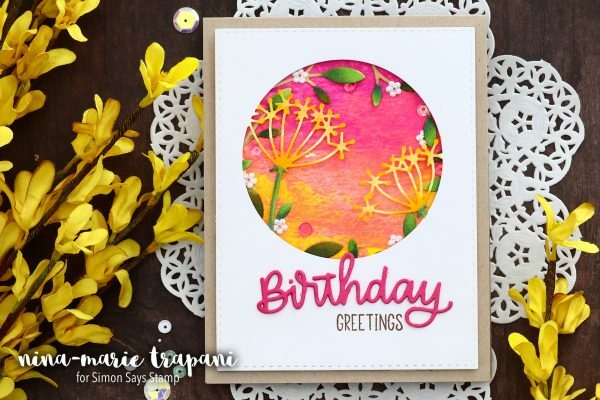 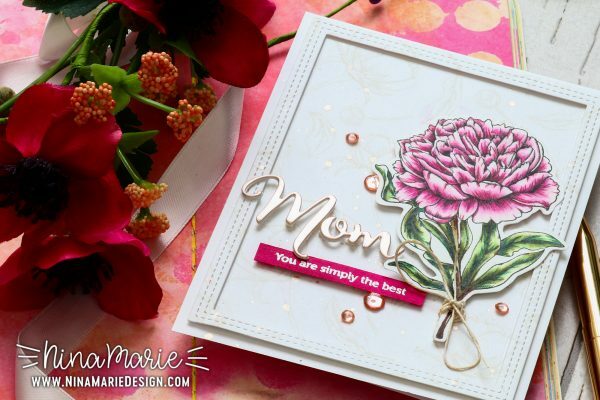 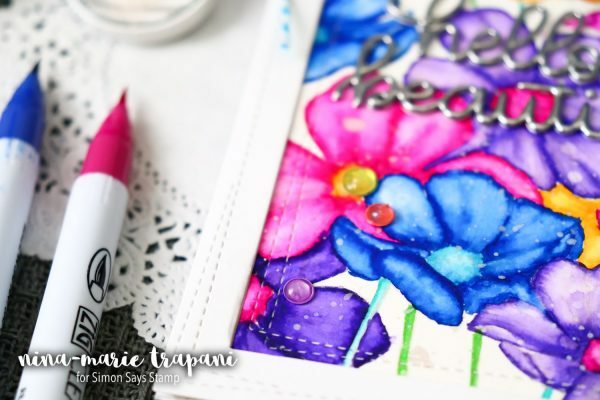 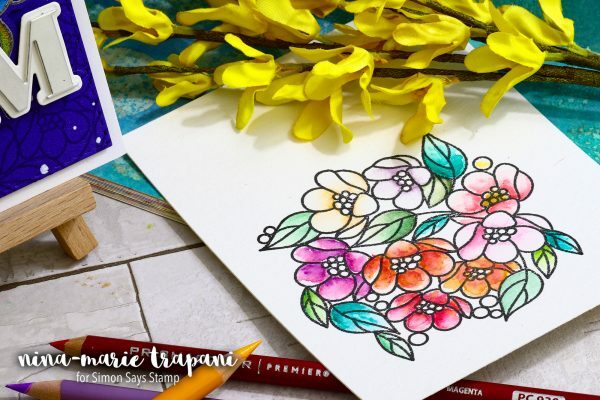 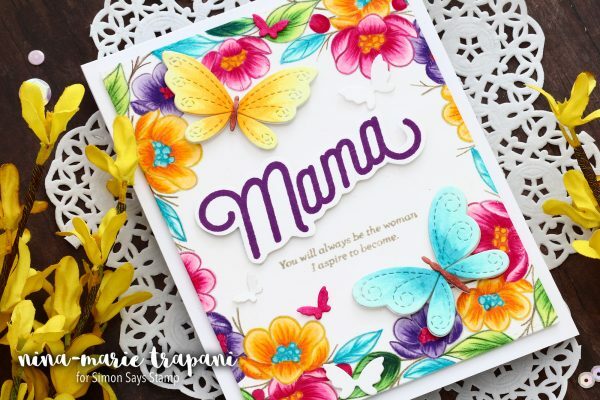 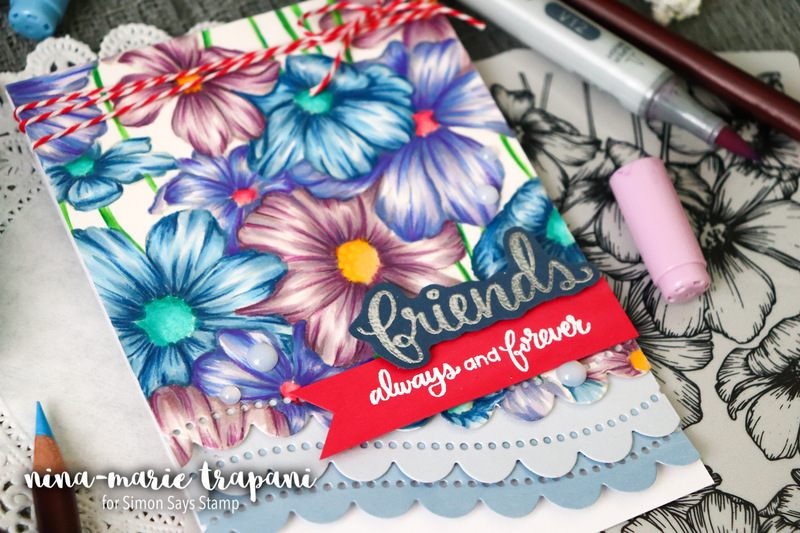 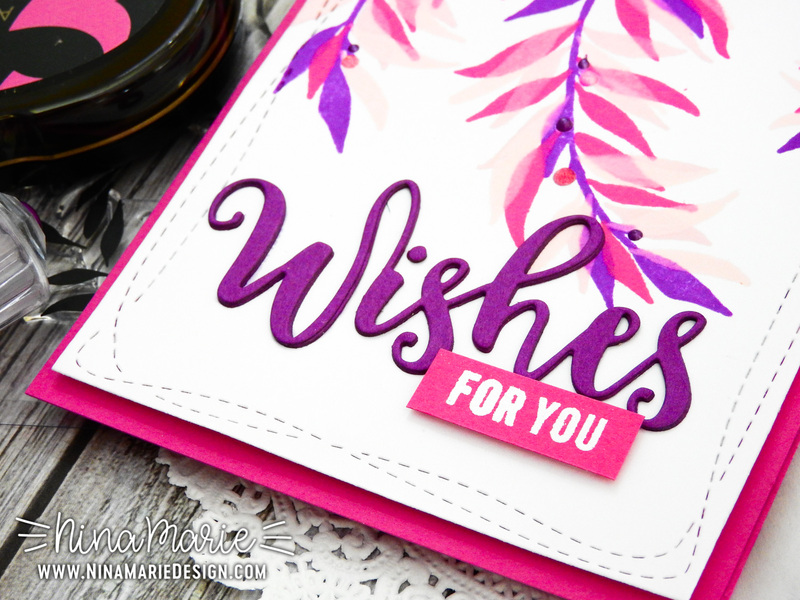 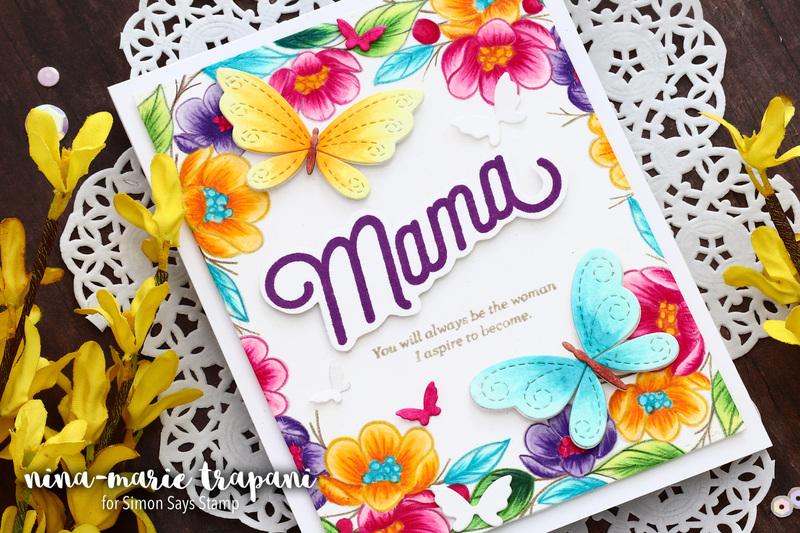 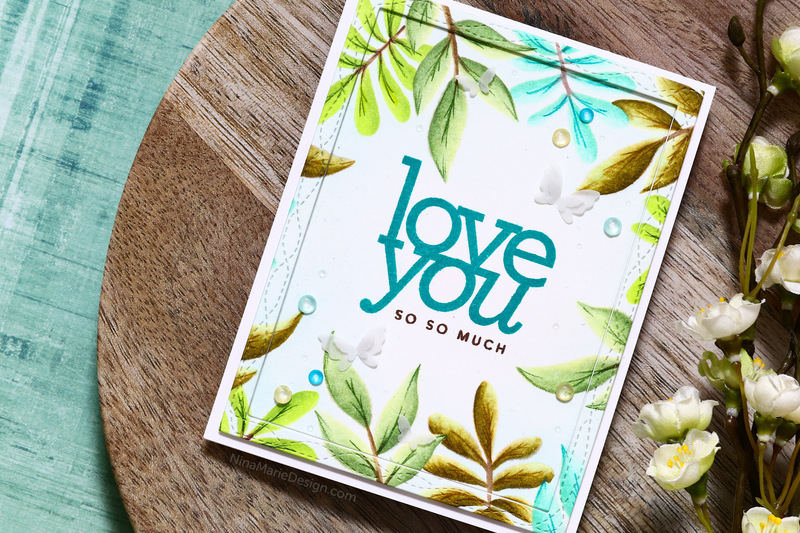 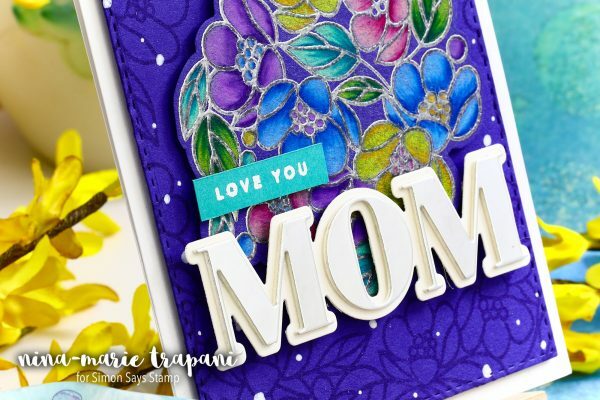 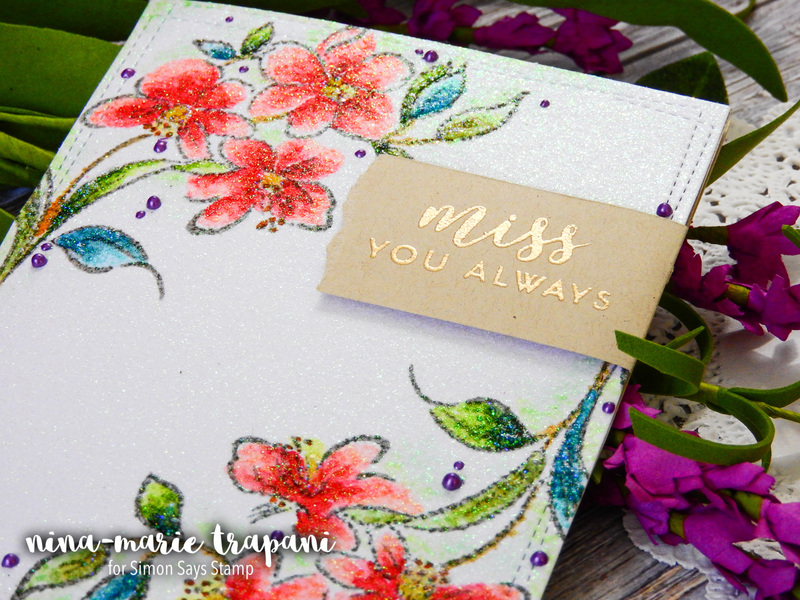 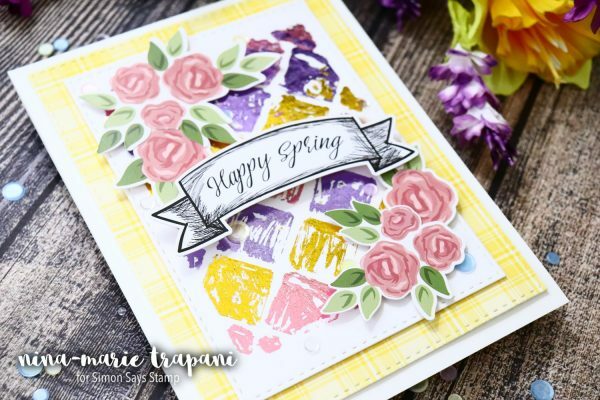 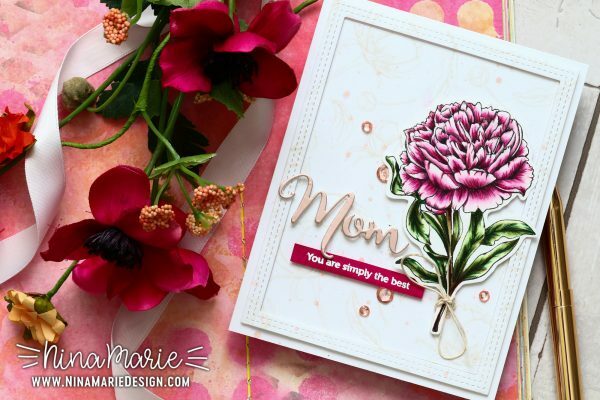 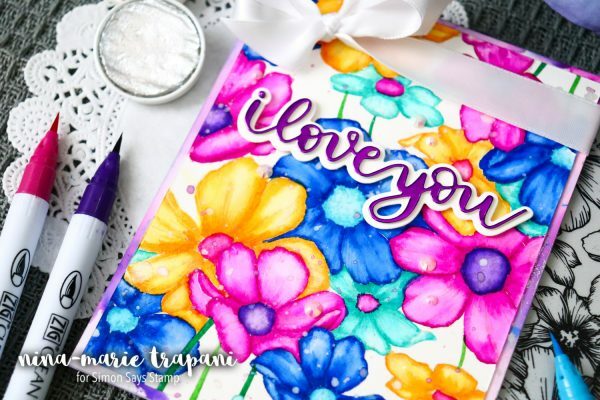 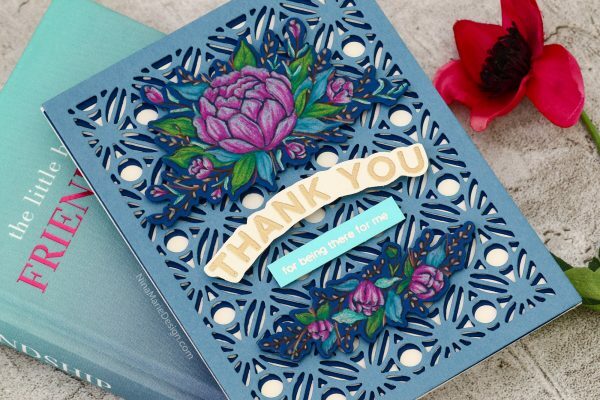 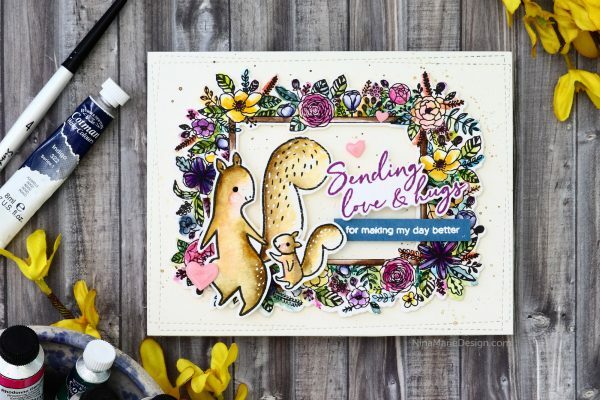 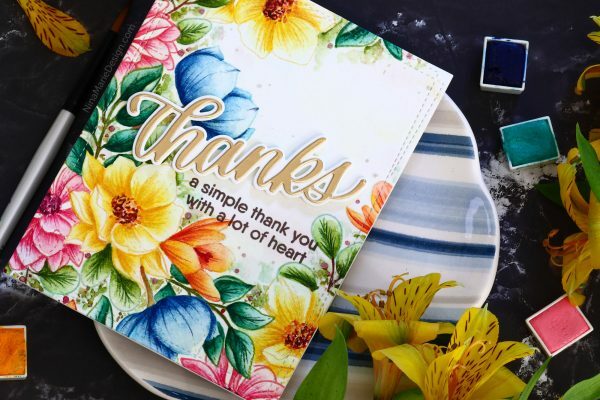 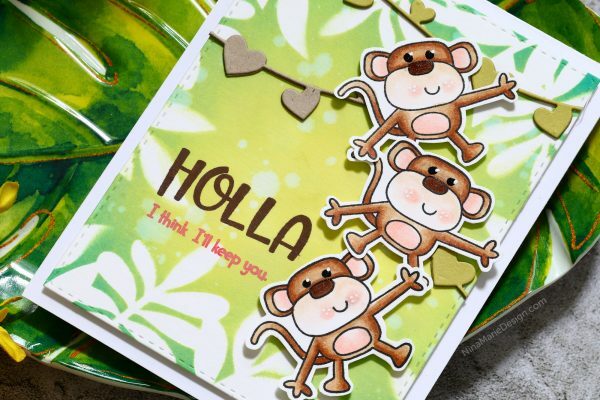 2 Ways to Use a Stencil + Simon’s Sending Sunshine Blog Hop! 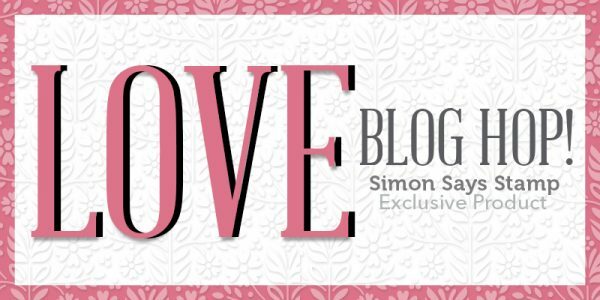 Simon’s Love Release 5 Ways + Hop! 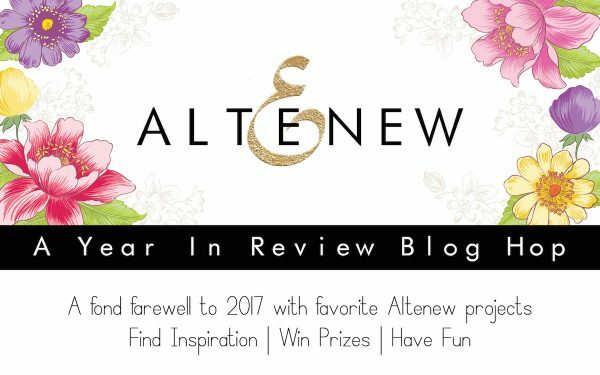 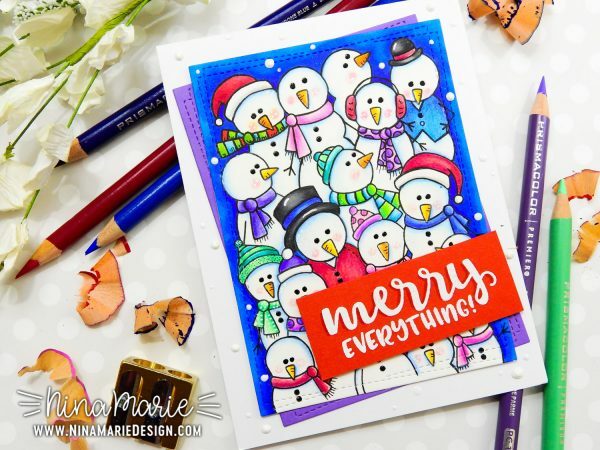 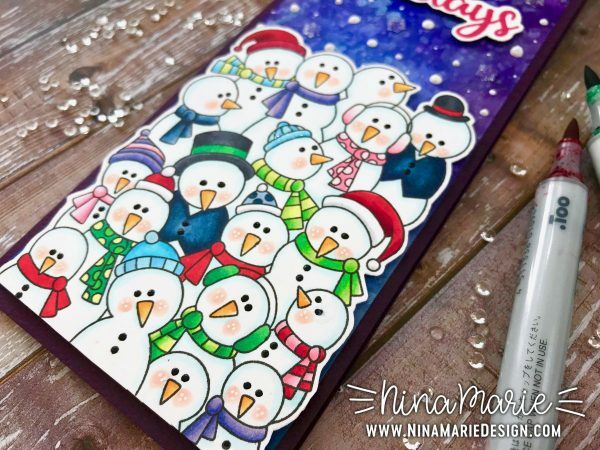 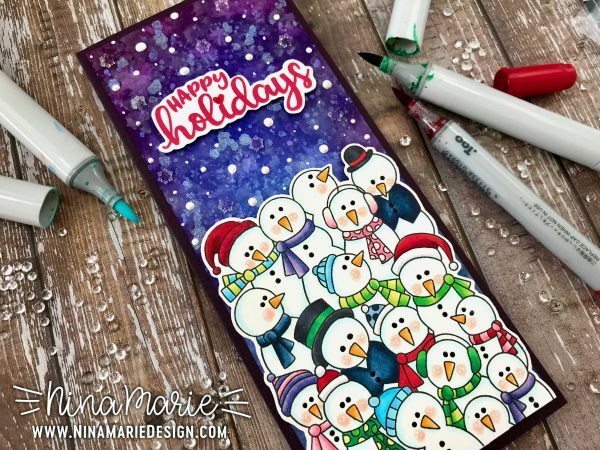 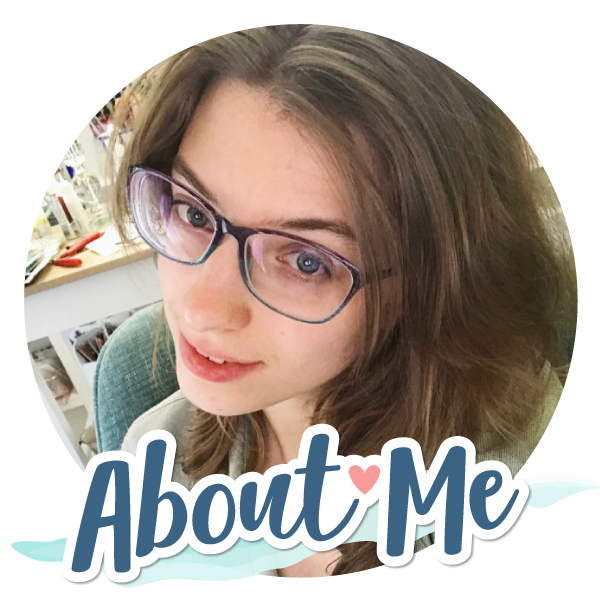 A Look Back: Altenew’s A Year in Review Blog Hop!